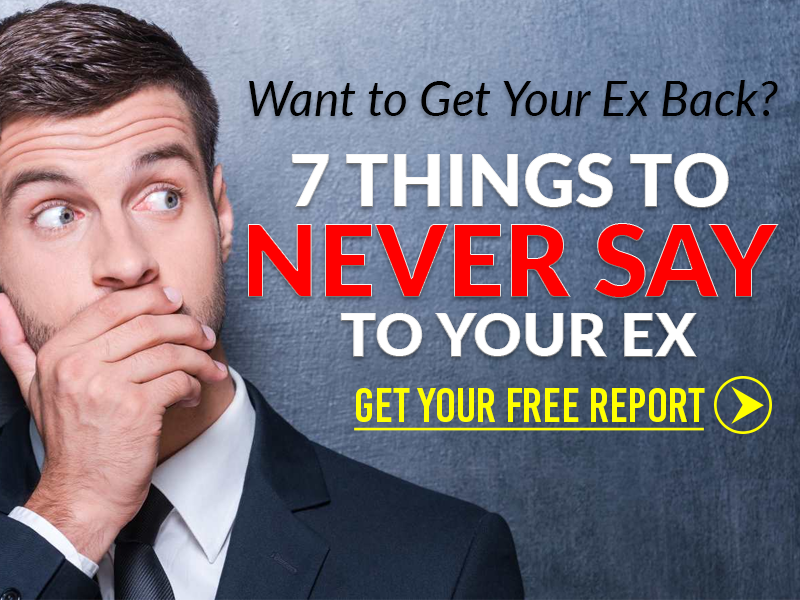 Tired Of Attracting Mr. Wrong? 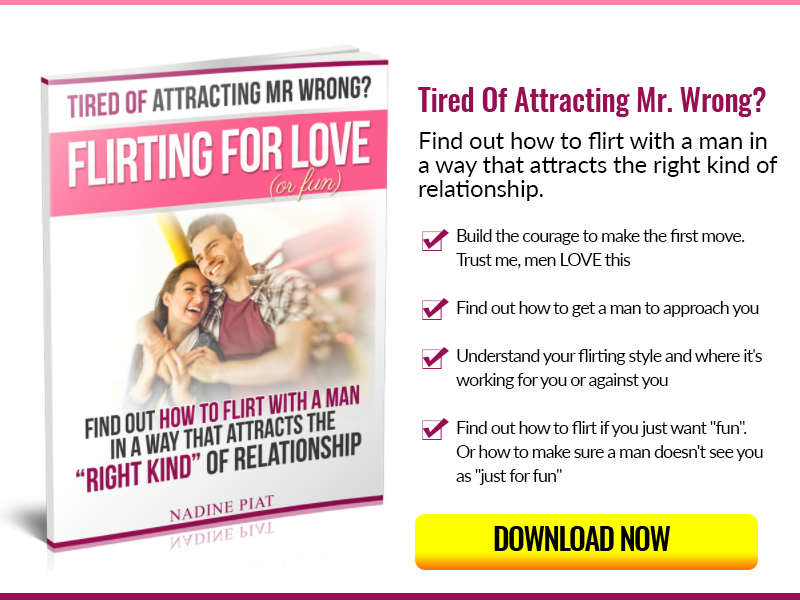 Find out how to flirt with a man in a way that attracts the right kind of relationship. *I'm not responsible for any content in this section nor emails they send you If you subscribe to them I just can't do anything about it.